Writing workshop at Shutesbury Elementary School is based upon four principles: students begin writing by writing about their own lives, they use a consistent writing process, they work in authentic ways, and they learn through independence. Writing workshop is designed for use at all grade levels but each grade level has specific units of study tailored to meet developmental and curricular needs. 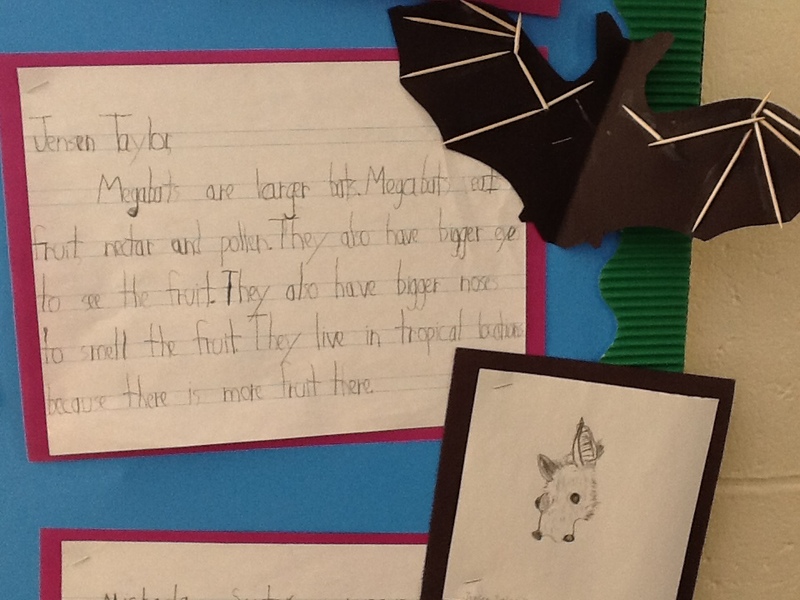 Students have a large amount of choice in their topic and style of writing. The teacher acts as a mentor author, modeling writing techniques and conferring with students as they move through the writing process. Direct writing instruction takes place in the form of a 10-minute mini lesson at the beginning of each workshop and is followed by active writing time. Conferring in writing workshop takes place during the time when students are actively writing. The teacher circulates around the room and meets with individual students to discuss their writing progress. Each writing workshop unit ends with a celebration and sharing of student work. We Reorganized Our Classroom Library!